Are you concerned about the fine lines, wrinkles and hollowed areas that naturally occur with age? 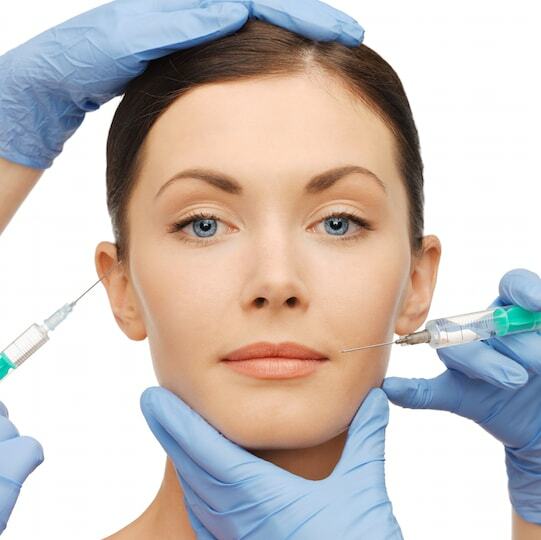 Many people turn to injectable treatments to gain younger, smoothing looking skin. 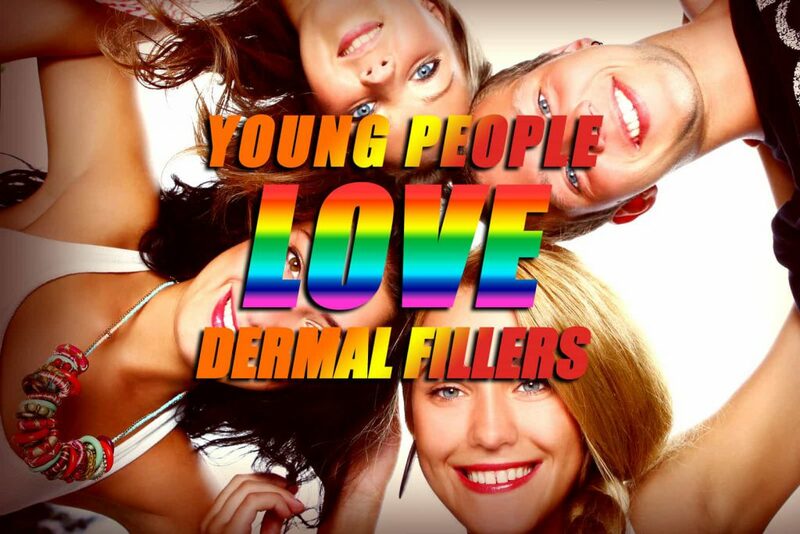 Dermal fillers work by filling in, or plumping up, those troublesome areas to make them vanish. Wrinkles and fine lines can disappear by injecting the filler just below the surface of the skin. 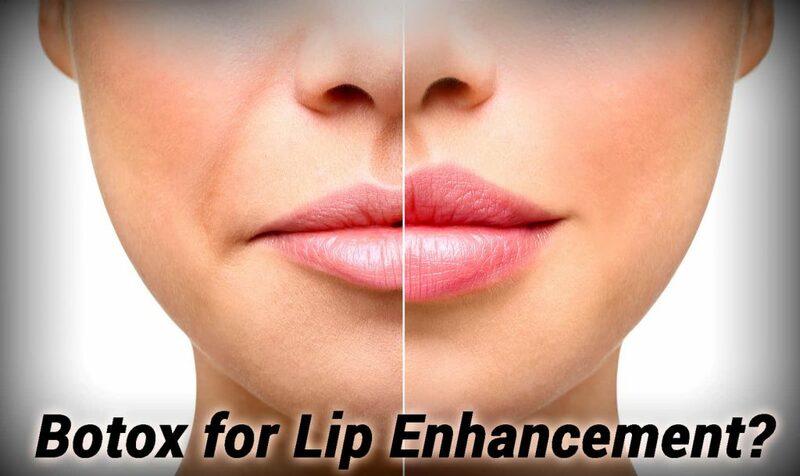 Thin lips can be plumped to appear poutier and fillers can work to plump cheeks, temples, chins and jawlines. They can even be used on the neck and hands to plump sagginess. Even though the results are not permanent, dermal fillers are a great alternative to surgical treatments such as a facelift. However, it is important to understand that there are some possible risks when using dermal fillers. Understanding the possible risks and side effects can help you decide if the benefits outweigh the dangers of dermal fillers. Patient who are prone to acne-like skin eruptions may experience a breakout following injections. When injections are placed in the hands, a patient may experience pain for a month or more. Additionally, patients have reported difficulty with performing certain activities when fillers are injected into the back of the hand. Before having any type of dermal filler treatment, patients should consult with the physician to make sure they are not allergic to the filler. Advance testing and planning can help prevent any side effects and complications following the injection of dermal fillers.